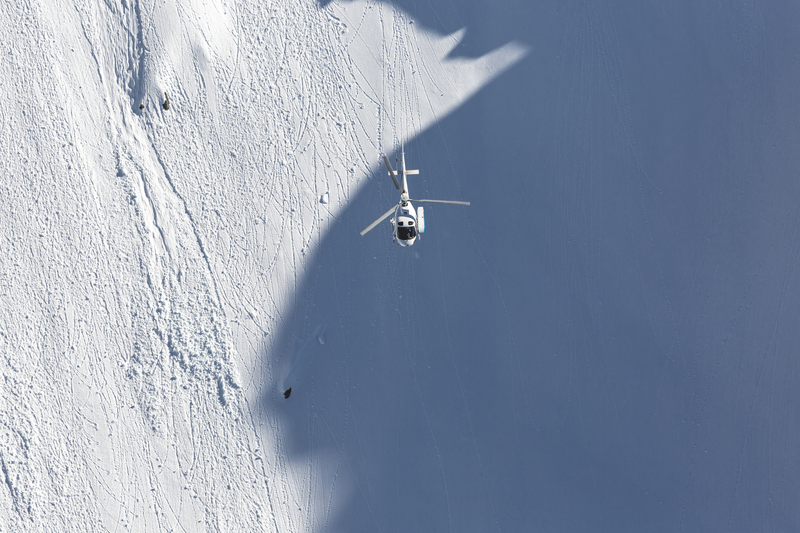 Welcome to the Heli Yeah Tour 2018! 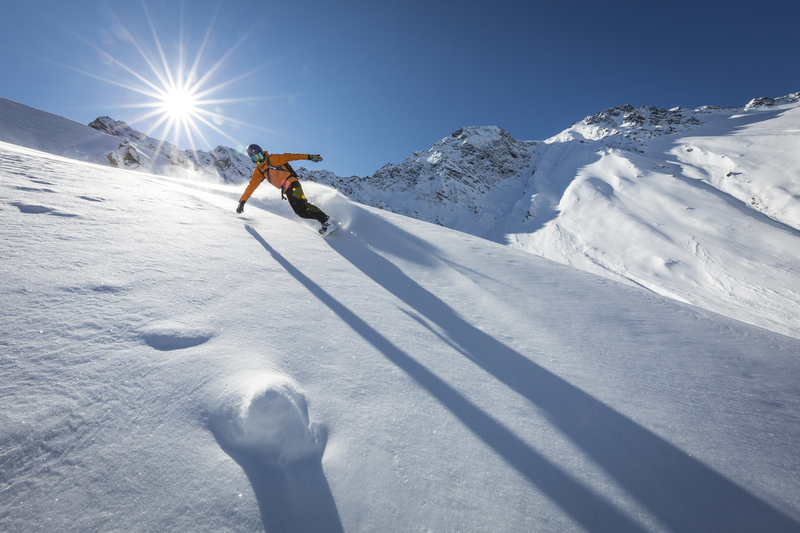 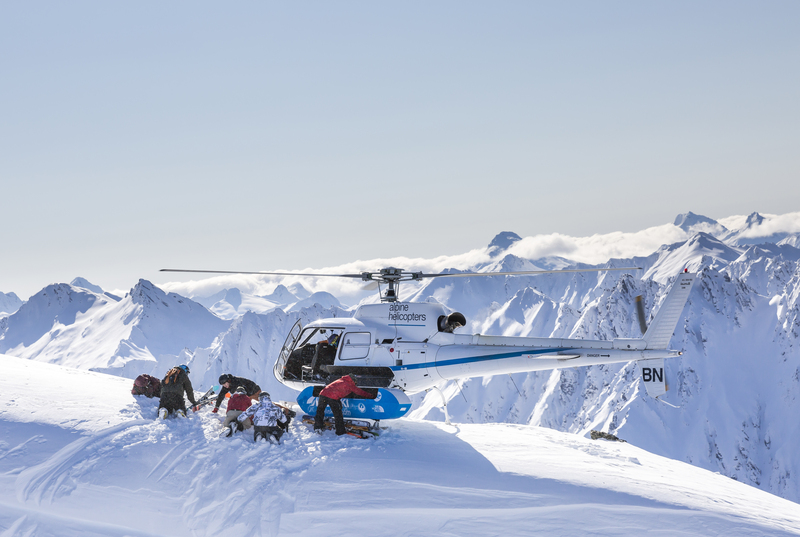 Epic Snow Tours and Southern Lakes Heli is bringing you the best 4 days of your life! 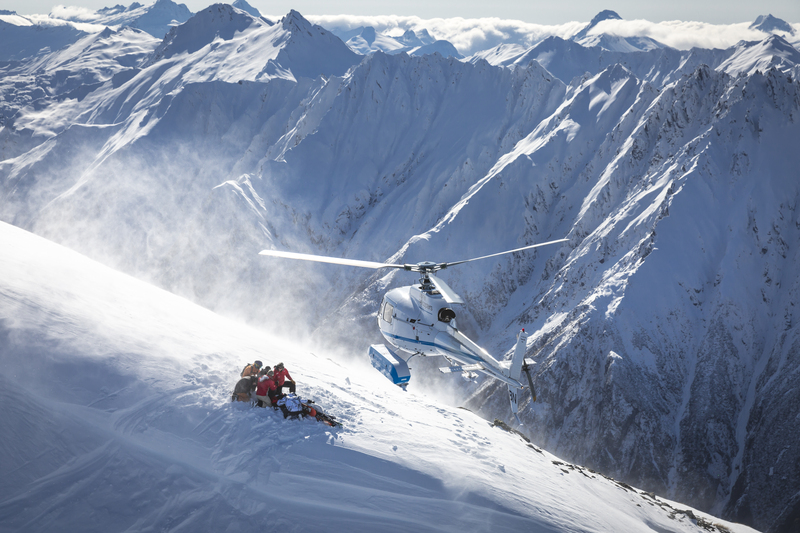 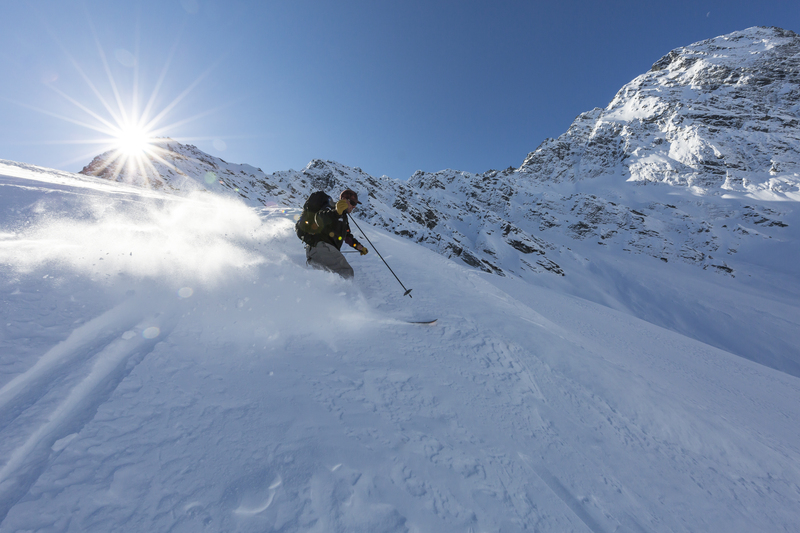 New Zealand’s South Island is world renowned for the Southern Alps and of course, the Heli-Skiing of the region is some of the best in the world! 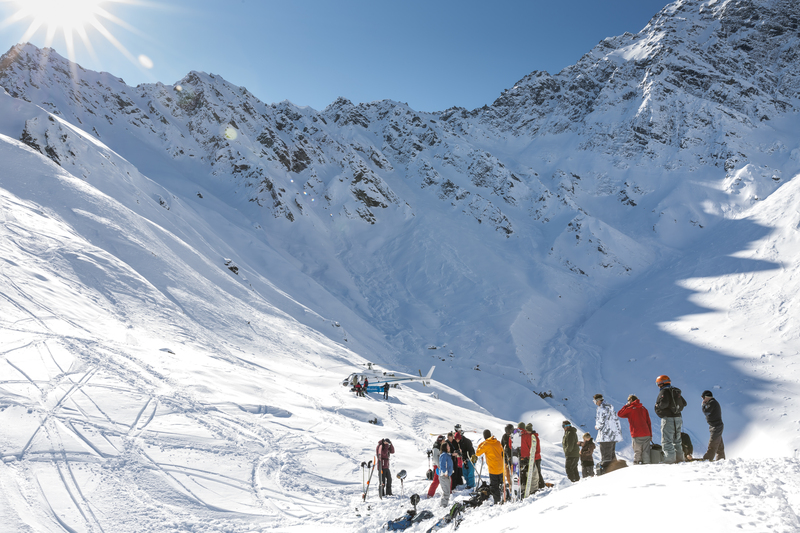 they employ passionate guides with the right qualifications and extensive international and local knowledge of the mountains. 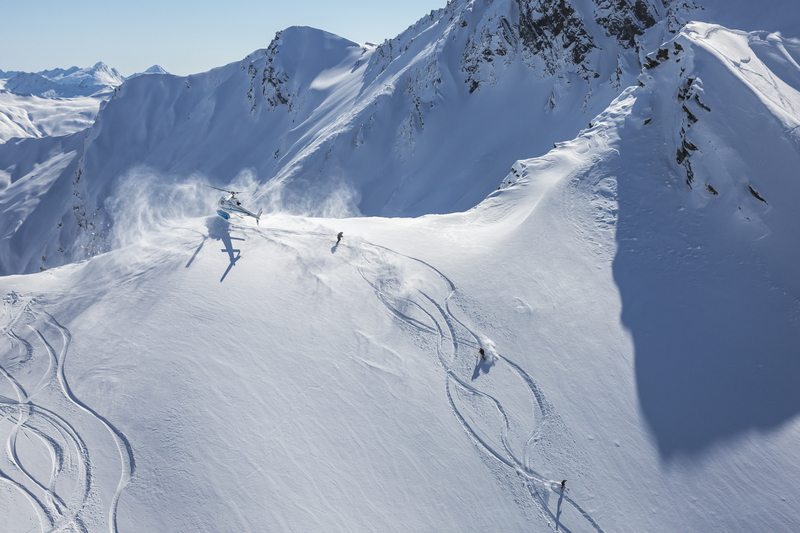 At Epic Snow we like to keep it personal, so limited spots are available for each trip, Only 10! 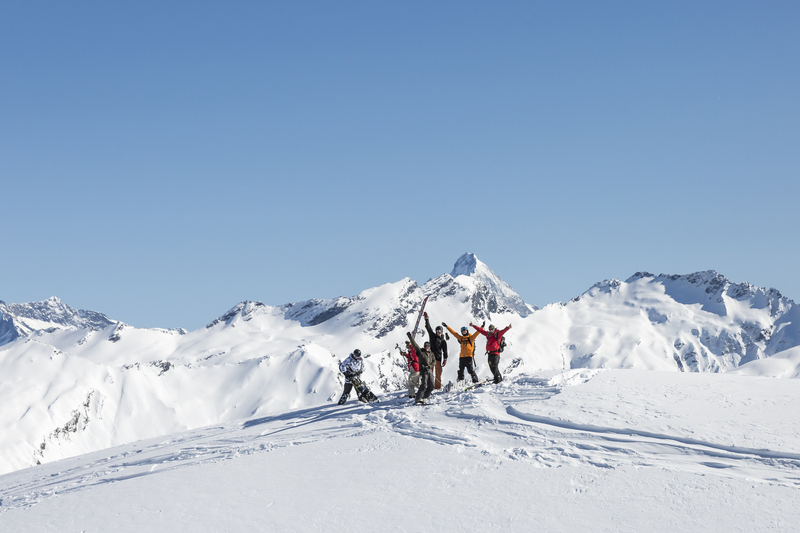 $99.00 deposit is required to secure your spot. 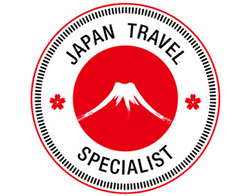 Additional Extras can be added any time up until the trip. 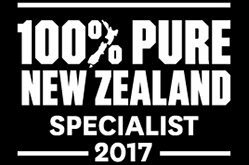 *Price subject to change until deposit is paid without notice. 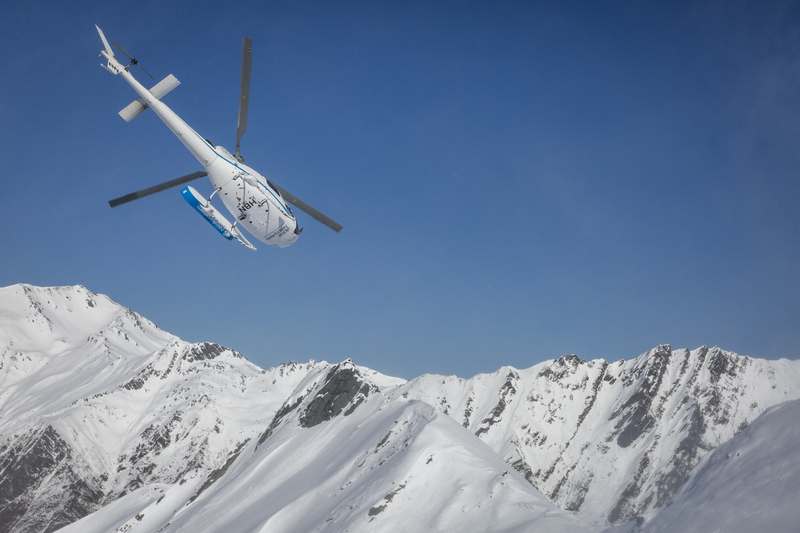 Get the full itinerary when you book your spot on the Heli YEAH Tour 2018, Remember there are only 10 places available! 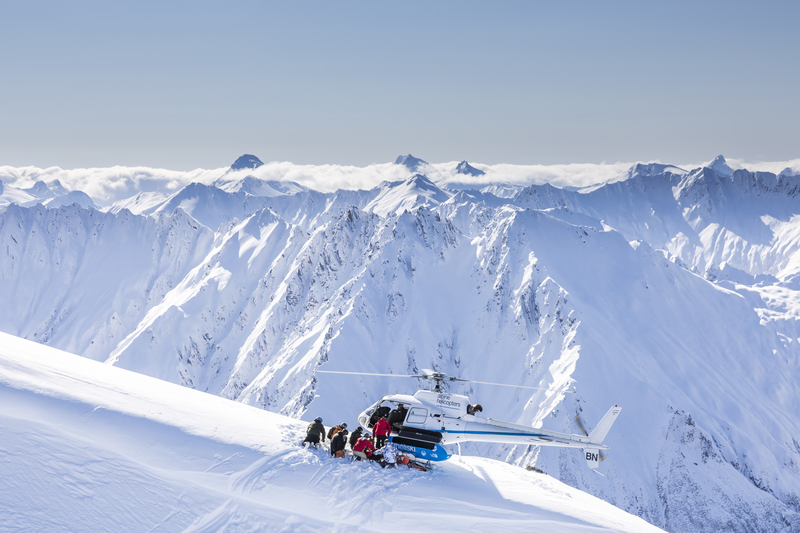 Join other like-minded skiers and boarders for an epic day of guided backcountry heli-skiing and heliboarding in the beautiful Southern Lakes of New Zealand’s South Island. 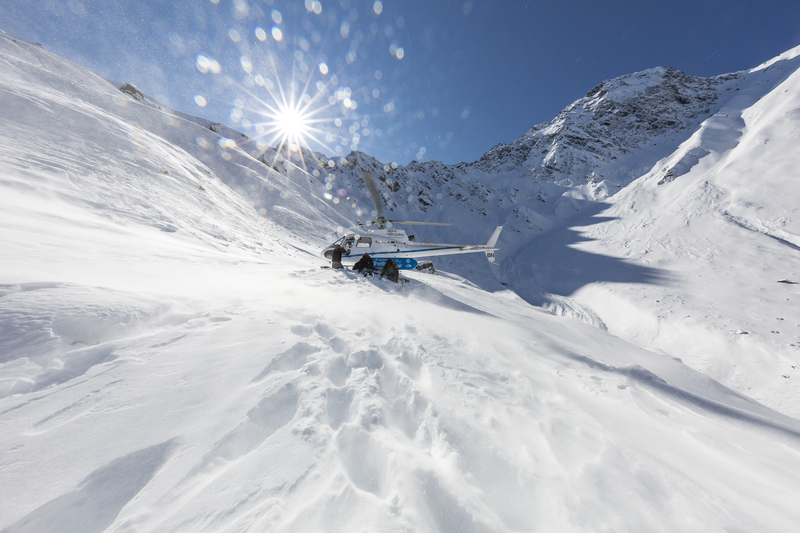 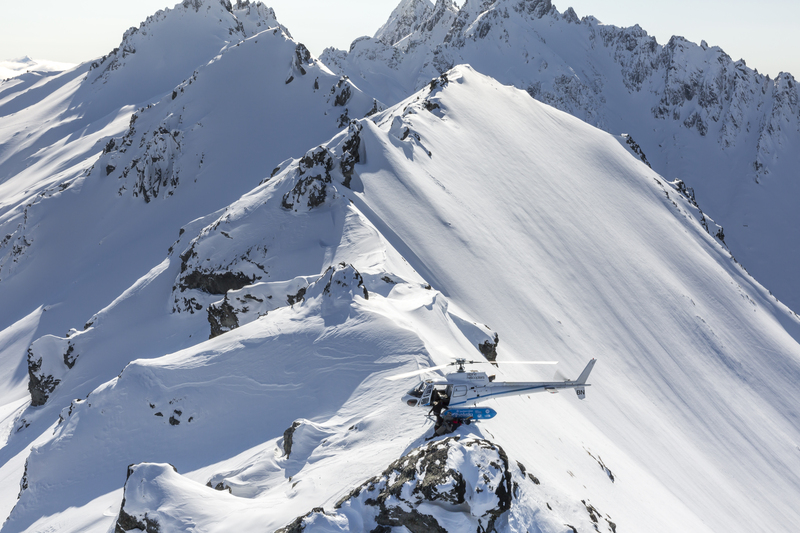 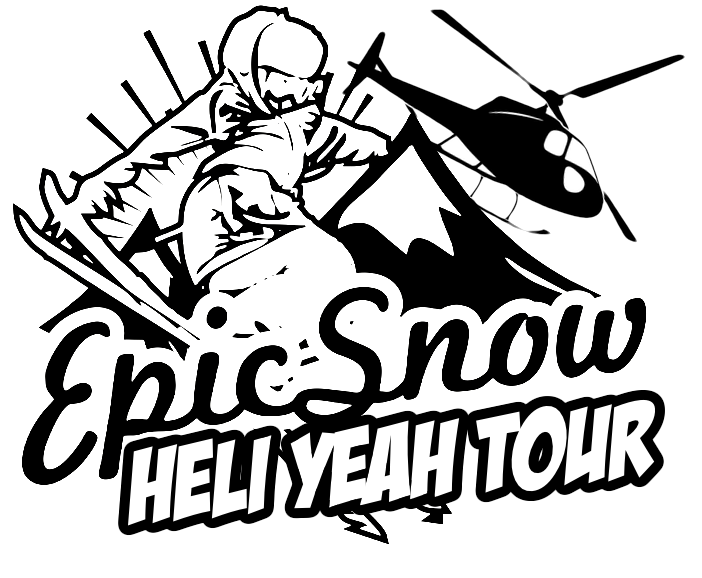 Epic Snow Tours and Southern Lakes Heli have partnered to bring you the Heli Yeah Tour. 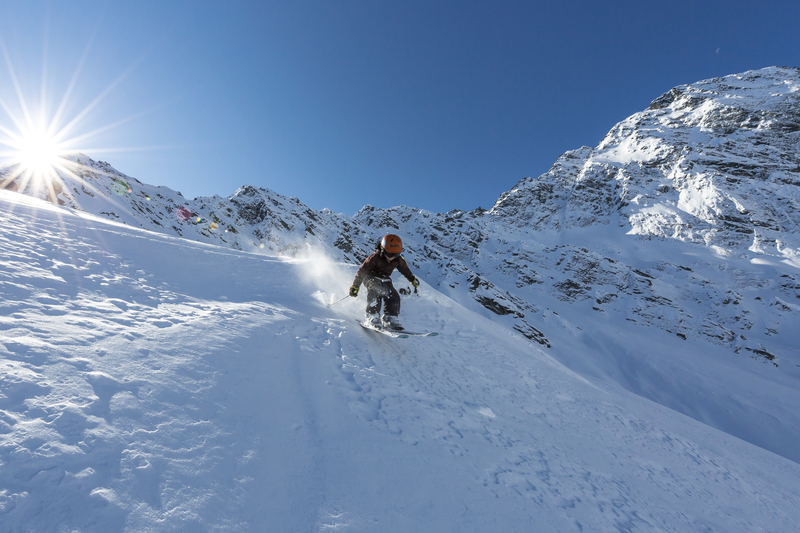 Perfect for the intermediate to advanced who loves ripping powder and wants to experience the peak of their free riding career with 6 of the best runs of their life! 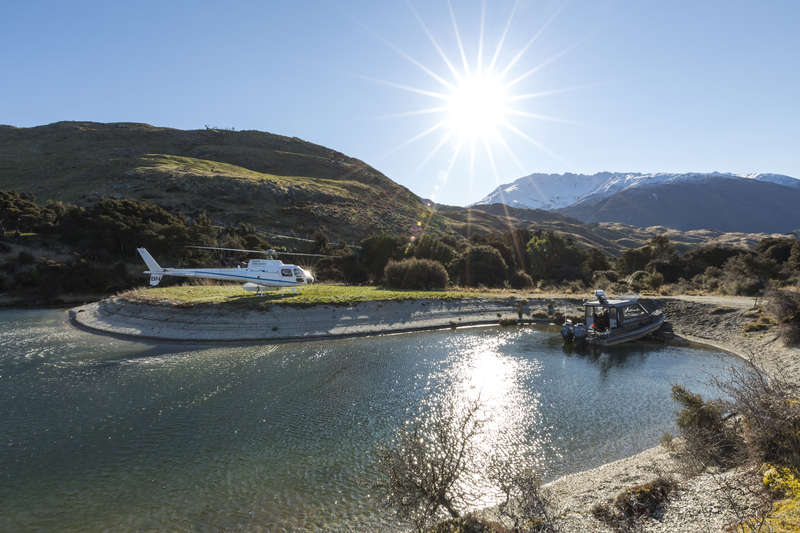 4 days 3 nights in the stunning town of Wanaka. 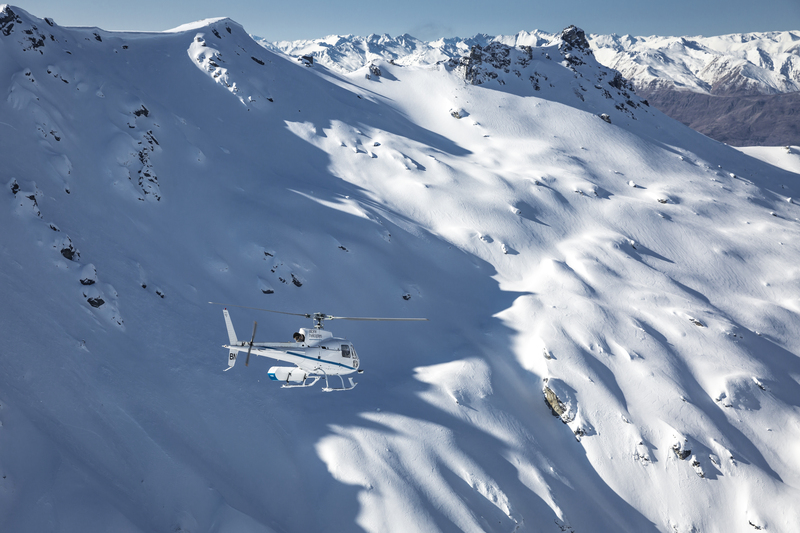 Let your Epic Snow guides show you around town and experience Wanaka like a local, plus guided resort riding or skiing for a day to get your legs ready for Heli time the following day.